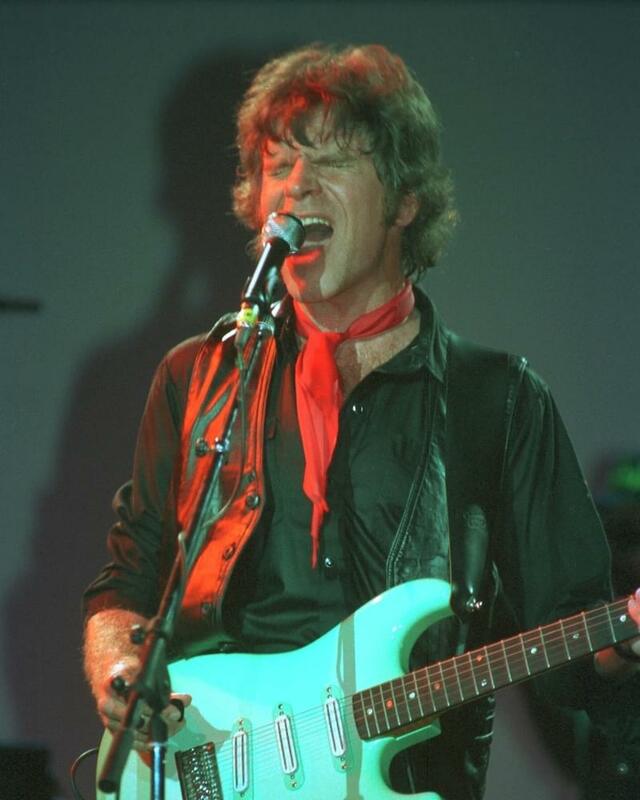 It’s well known that “The Old Man Down the Road” on the album Centerfield in 1984 was the subject of a lawsuit in which Creedence Clearwater Revival’s old label, Fantasy Records, accused John Fogerty of plagiarizing himself. Fogerty won. Basically because the judge said Fogerty sounds like himself so it’s not plagiarism. Obviously. What’s less known is that the song that made it to number 10 on the Billboard hot 100 grew out of one John was writing called “Somewhere Down the Road.” He tells how it happened. So he plagiarized himself again?